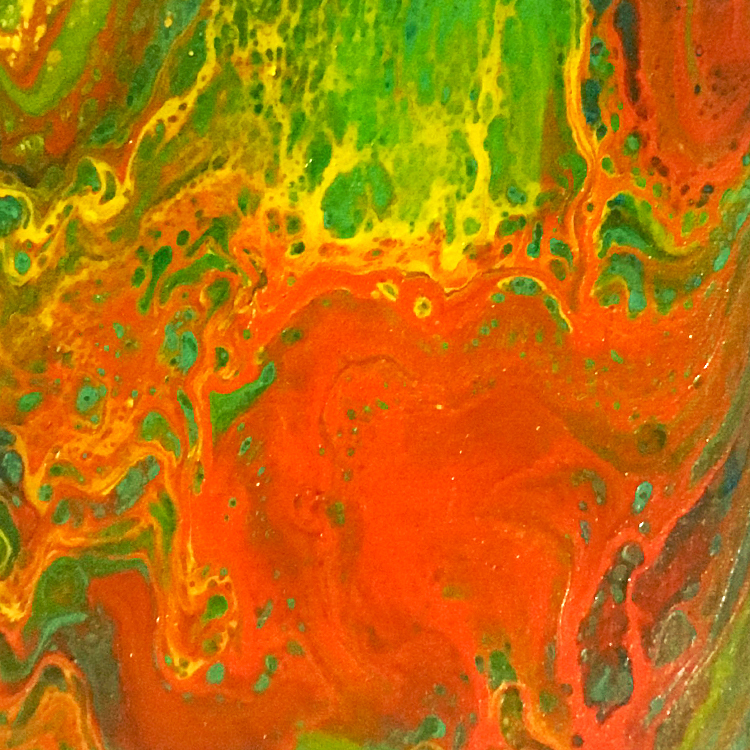 Join in the fun of creating a unique piece of abstract art. You'll be guided step-by-step to finish your creation, pouring acrylics on canvas. The beauty of abstract art is in the many interpretations of it. You will go home with a finished painting.